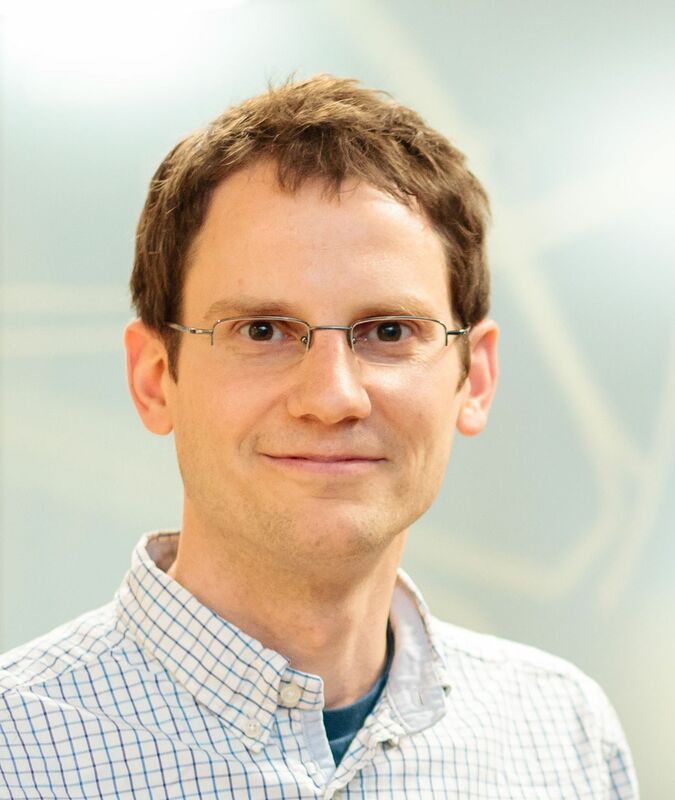 Ben is Senior Lecturer in Machine Learning for Imaging at the Department of Computing at Imperial College London, and one of three academics leading the Biomedical Image Analysis Group. He also leads the HeartFlow-Imperial Research Team and is scientific advisor for Kheiron Medical Technologies. He holds a PhD from TU Munich and was a post-doc at Microsoft and a Research Fellow at the University of Cambridge. His research is at the intersection of medical image analysis and artificial intelligence aiming to build computational tools for improving image-based detection and diagnosis of disease. More details about Ben’s research can be found here, together with a full list of publications.